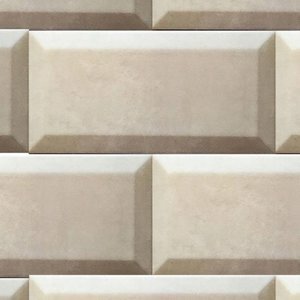 Affaire d'Eau does not carry antique tiles but we offer a lovely collection of nostalgic tiles that will help to recreate the look of a certain period for a nostalgic bathroom. 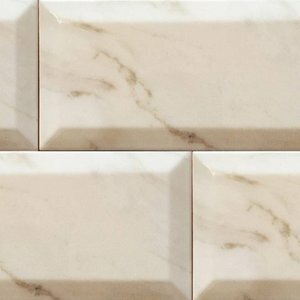 Tiles come in different sizes and colours, sometimes they have cracquelee to make them look vintage. 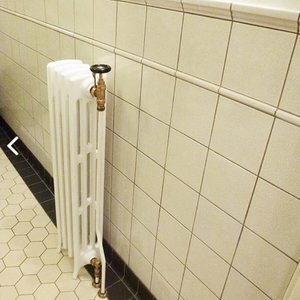 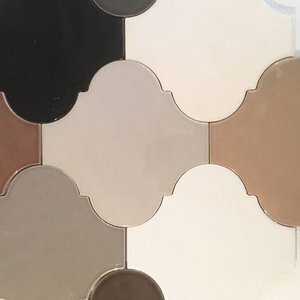 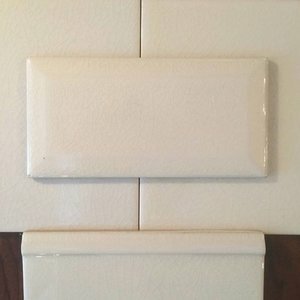 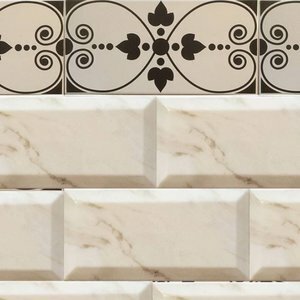 If you can't find what you're looking for here, send us an email with your request so we can advise you about a suitable tile for your project.